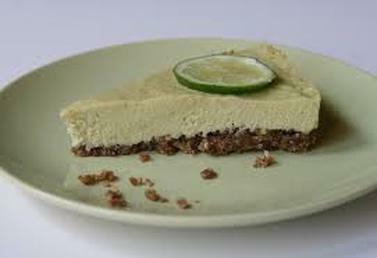 This pie recipes includes lots of heart-healthy fats, thanks to pecans, hemp seeds and avocado! Add dates, coconut flakes, cocoa powder and hemp seeds to food processor and mix until all ingredients are finely processed and start to stick together. Press firmly into pie form or, for tarts, divide and press into 4-in. tart molds. Place in fridge while making the filling. For filling, place all remaining ingredients in food processor and blend until creamy and smooth. Refrigerate for at least one hour and/or until ready to serve.